Women in business coaching takes on those challenges that many executive and entrepreneurial women face in both their professional environment and personal professional journeys through one-on-one coaching, authentic leadership skill development, growth strategy creation and more. 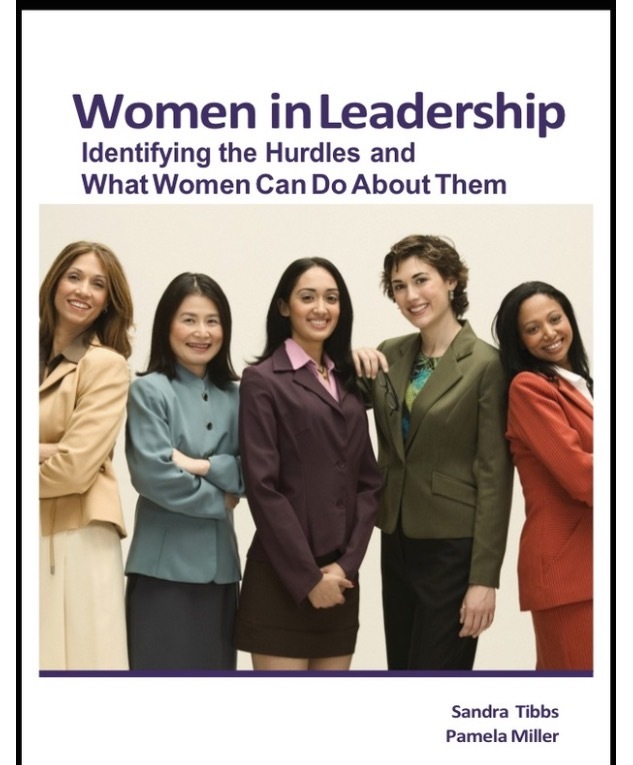 Women professionals in every industry, business owners and non-profit executives can benefit from this specific and tailored approach to leadership coaching. Women with any number of challenges, such as those in need of renewed motivation, a more refined vision of their goals and improved leadership presence and authority, can help find the most effective strategies for their success. Most importantly, women in business coaching is for those who are ready to fulfill their leadership potential. Women in business coaching takes on those challenges that many executive and entrepreneurial women face in both their professional environment and personal professional journeys. Having and utilizing authentic leadership presence is one of the most significant keys to professional advancement. Whether clients need to strengthen their leadership voice, increase confidence and resilience or grow their sphere of influence, coaching can pinpoint obstacles that are blocking the path for growth in those areas and help remove them. In order to move up the ladder and feel personally fulfilled with each move forward, it’s essential to have a clear vision. Women in business coaching can help clients not only find what their goals are, but refine it helping to create a specific plan and illuminate their paths to their ultimate objective. Clients can also discover their true motivations. What is it that truly moves you to succeed every day? That’s each person’s driving force, and once clients awaken to that, embrace it and harness it’s power, there is no stopping them. Not only will they work with professionals who have both experience and insight into the issues professional women face, but they will also be armed with concise, actionable steps that will help resolve problems and improve situations. They will emerge inspired, energized and with a clear vision for their business goals. Because women in business can span any industry in any executive role, there are a variety of ways coaching can be conducted to ensure that the right needs are being met. Confidentiality, professionalism, and a deep insight into the unique challenges leading women face are assets that clients can anticipate from Neverest Solutions. In addition, clients see measurable personal growth and improved potential for professional advancement.